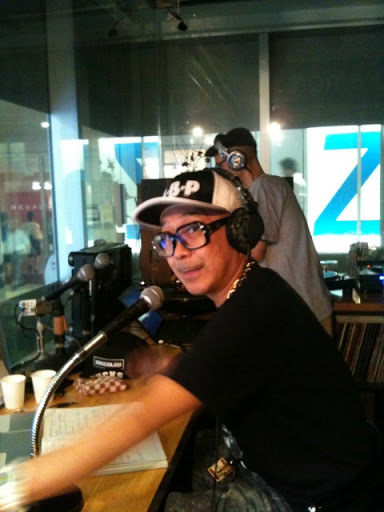 そして来週は　7.22.2011 @Ageha Lounge “BBP SUMMER JAM”　前哨戦!!! Black Cow feat. Phonte and Sy Smith/Zo! Playing Your Game, Baby feat. Anthony David /Zo! Everything She Wants feat. Phonte / Zo!